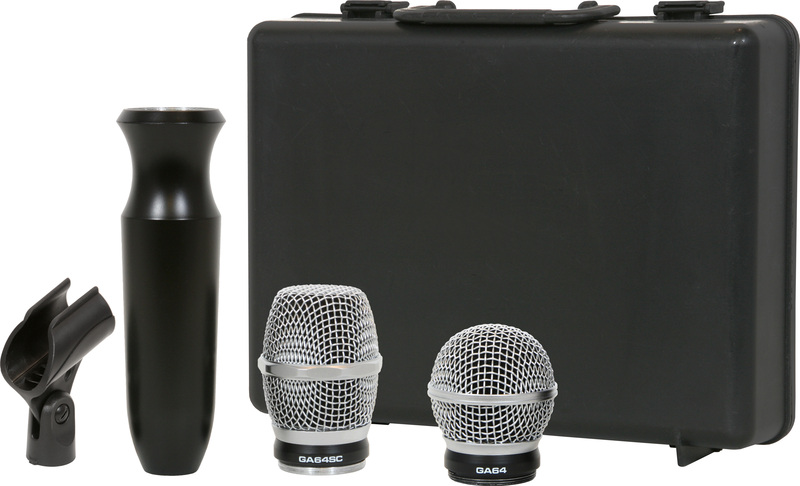 Galaxy Audio’s new ERGOMIC wired microphone throws a curve into the typical microphone design. 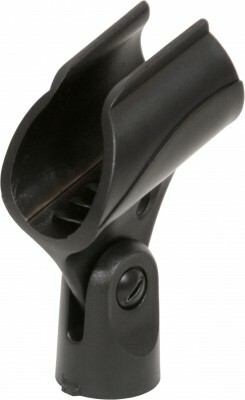 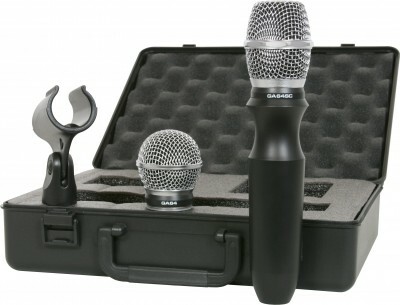 The interchangeable elements and unique form of the body make this a microphone for everyone. The GA64DH is a convenient package that includes 1 GA64SC condenser super cardioid element, 1 dynamic cardioid element, 1 ERGO body, 1 mic clip, and a carrying case.